Despite all of our modern technology, reading still is the key to learning. And while children and adults can learn through experimenting, to get an education that prepares one for life, reading is essential. Because of this, parents may think that they need the latest electronic gadgets to help their children acquire basic reading skills before they start school. However, what kids truly need is the time and attention of their parents talking, reading, singing, and playing with them. 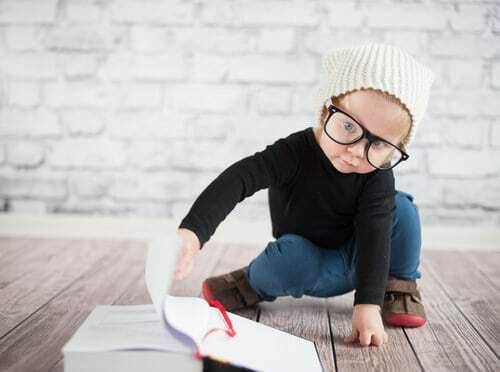 Reading and writing is like talking on paper–the real prerequisite is developing keen language skills including listening, talking, and understanding the meaning of what is being said. Children also need to recognize and form the shapes of the letters used to represent language on paper. One basic skill is learning to recognize and produce the distinct sounds of their native language. This is known as phonemic awareness. Infants are capable of producing all of the sounds of all of the world languages. By hearing human speech, their brain begins to hone in on the sounds of their own language and mimic those sounds. This skill will prepare them for phonics down the road. Parents can easily and enjoyably promote the development of this essential skill by talking, reading, singing, and playing with their child. Lots of warm and loving smiles, singsong-like vocal inflections that draw out sounds, as well as touch and laughter will keep them focused, so they learn to discriminate between sounds and how they go together to create language. Educators suggest using rhyming and clapping out the syllables of a word as they recite a short poem or sing a song to help them develop another skill know as phonological awareness (understanding how words are composed of a series of separate sounds in exact order). As your child becomes able to understand what you say and read and can communicate with you through speech, you’re at a point where you can build on this–ask open-ended questions about a story you read to your child and use a serve-and-return exchange when communicating to help them build up their vocabulary. Have your child tell the story in their own words or make up their own. This helps them to develop another skill– comprehension. 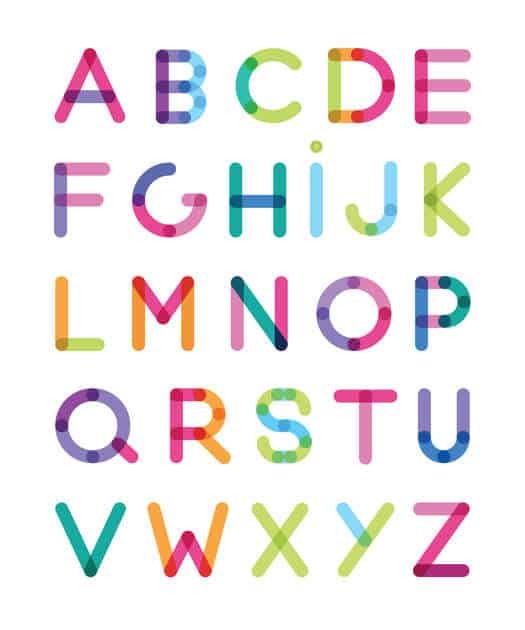 The next skill is being able to recognize and produce letters of the alphabet. This will help them to develop the pre-reading skill of rapid letter naming. Show your child a letter, say the letter, and then have them trace the written letter on paper and write it in the air. You can also have your child use clay to form letters, by bending straws, or making a set of letters made out of sandpaper for them to trace. This skill is best learned through a multisensory approach–visual, auditory, kinesthetic (movement), and tactile (feeling through touch). Educators refer to this as the VAKT approach to learning. 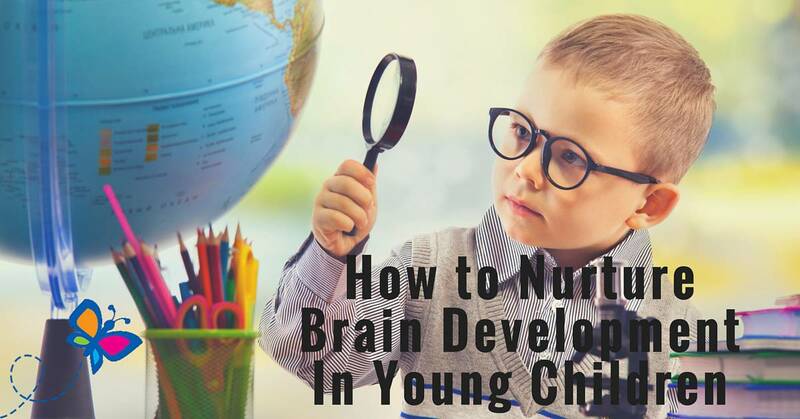 Recent research suggests that the brains of early readers use all four of the brain regions associated with each of these functions. Most children are ready for phonics, which is the next early reading skill by the time they get to kindergarten. Some children are ready earlier but focusing on the first three skills above will have your child prepared for the beginning stages of learning how to read. These three skills are best learned through repeated and varied experiences of hearing and interacting with human language. Electronic gadgets, videos, tablets, CDs, and educational toys are not the way to go. Again, what works is parents talking, reading, singing, and playing with their child. This human interaction fully engages the child to be fully receptive to the stimuli, which leads to learning and retaining new skills. At the same time that you and your child are having fun and enjoying each other, strong parent–child bonding is also occurring, which is essential to healthy emotional and social development.